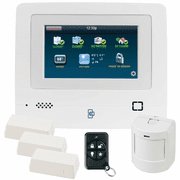 This wireless talking keypad enables you to control your Simon XT panel from a remote location. This is the new version of the talking keypad that works with all Simon XT panels with firmware version 1.2 and beyond. The keypad speaks full system status with the touch of a button so you have full control of your security system right from the keypad. 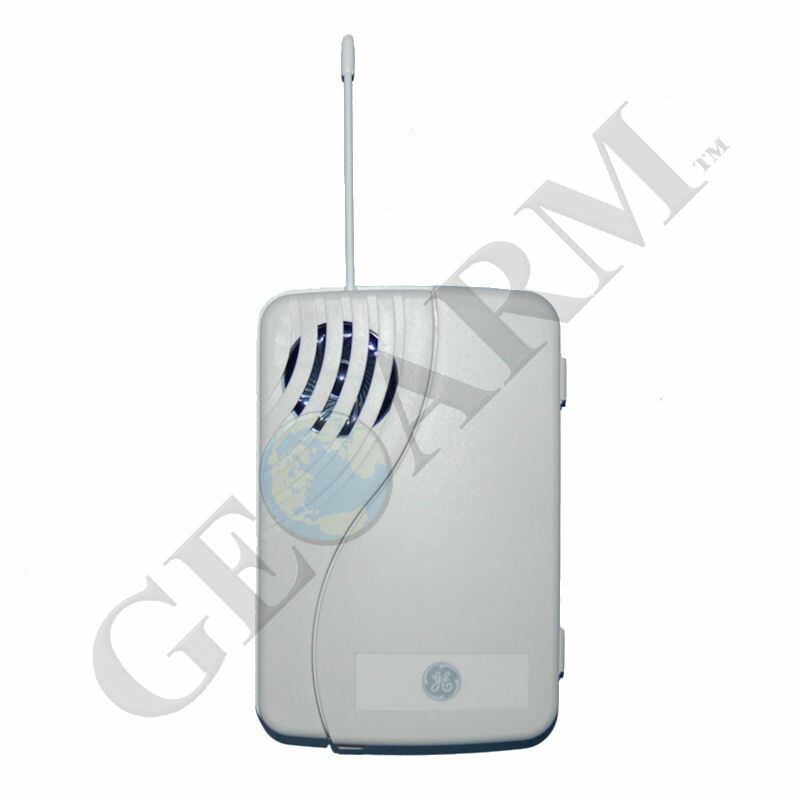 Beyond full system arming controls, you also can use the keypad to turn on the system siren and send a panic alarm to GeoArm's Central Station in the event of a non-medical emergency. The talking keypad provides full system status which allows you to install your Simon XT control panel in a secure location away from your front door. 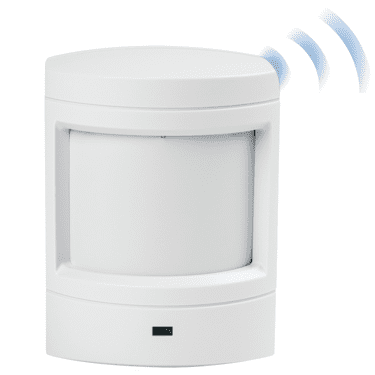 The keypad will tell you if you have any faulty/open zones when you attempt to arm your system so that you can fix the problem zones and feel confident that your entire security system is armed correctly when you leave.